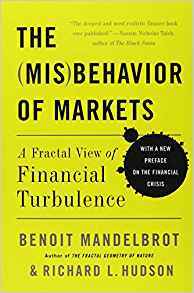 Towards the end of the year I try to reflect on transitions of all sorts: 2010 saw the passing of the brilliant Benoit Mandelbrot. I only met Prof. Mandelbrot once, at a Santa Fe Institute/CSFB conference, and I remember being astounded that he could explain decades of groundbreaking and highly technical work in just three words: “I study roughness.” He explained that most math (and therefore most modeling) was based on smooth functions, but he was interested in the rough ones, the ones that looked “noisy” but actually had a pattern all their own. This, of course, was the basis of his fractal geometry work (not just work, but invention! 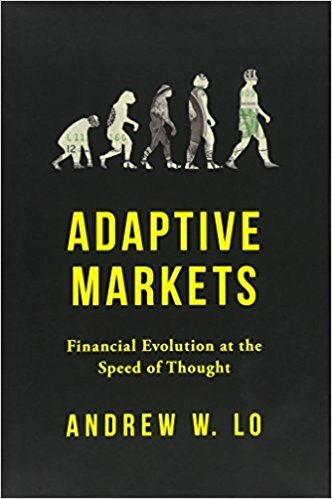 ), and then these concepts were extended to modeling and analysis of financial markets. 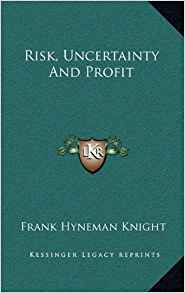 When I first read this book I remember underlining almost every paragraph, as I was in the midst of a crisis involving various traditional risk models (and their shortcomings). 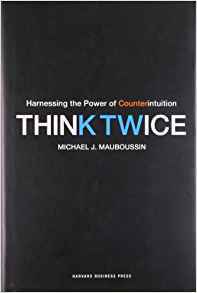 I am looking forward to reviewing it again this winter with a broader lens, to see how its lessons might apply to other sorts of risks and models. 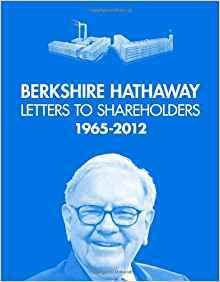 Yes, you can read the BRK annual letters online, but I love having them all in paper form, and this is a big phone-book-sized tome with a giant picture of Warren Buffet’s face on the cover, highly satisfying. Maybe it is only a certain sub-set of the population that finds it soothing to read letters to shareholders while the waves come and go on the shore. But I am a happy member of that subset, so I am here to say that summer is the greatest time to read Warren’s letters! They are wise; they are soothing; they are surprisingly timeless. They are best read when you have a few moments to pause and let the important bits sink in, not when you’re running to the next meeting. 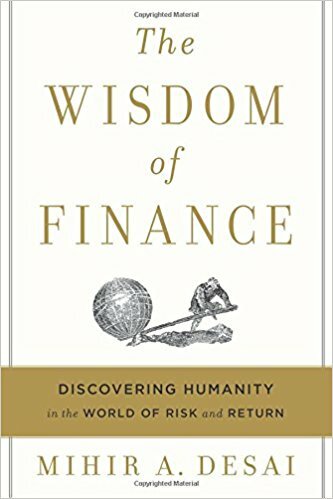 If you are a professional investor, reading these will remind you of all that is fascinating and good and noble in our profession. 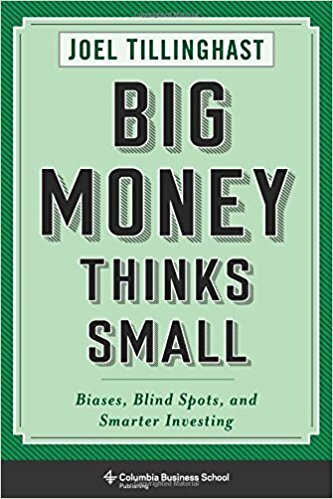 If you are not a professional investor, this is the best way to learn about what “those people” are really supposed to be doing all day long. 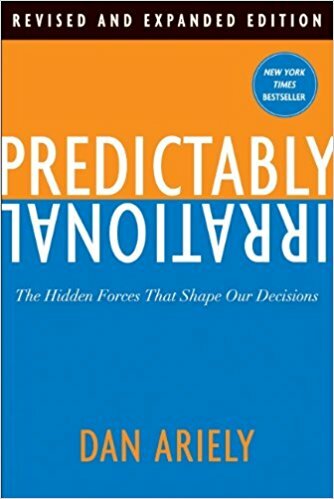 The bad news is, we are horrible decision-makers and have lots of inherent biases. The good news is, we are horrible in very consistent and analyze-able ways. 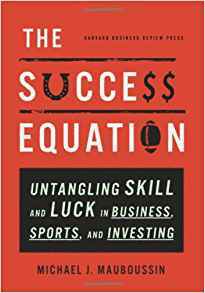 Among other things, Dan’s work confirms that we make big mistakes about motivation – money doesn’t really work. Also, when change is quick we are okay at adapting, sudden shifts cause us to re-think our actions. But for longer duration, more secular changes – we are really bad at adapting. When I started graduate school this fall, I wasn’t sure how to choose my courses, so I ended up picking mainly classes taught by professors who had focused in their field for longer than I’d been alive. I figured that the subjects were all pretty interesting, but it would be even MORE interesting to hear what someone had concluded after studying an area for decades. 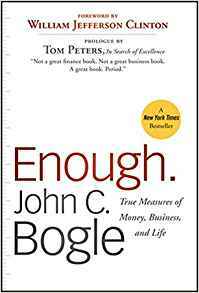 This is the same feeling you get when reading Enough – Bogle discusses his views on excesses in many different areas, in clear, opinionated, and thoughtful prose. I am so sick & tired of Smith’s ideas being generalized and misconstrued... but that is where my argument stops, as I only have the Wikipedia- level, Econ-101 version of counterpoints. So look out, friends, after diving back in here I will be ready for debate. 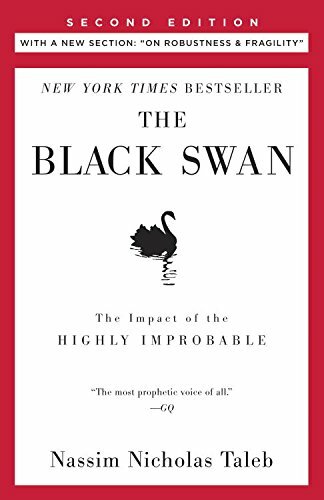 Are you intrigued by the idea that there must be possibility in an under-engaged, under-represented, overlooked opportunity set that also happens to represent half of humankind? Are you mystified as to why “pink” is not a strategy? 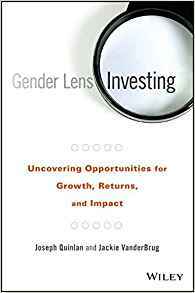 This is the first full-fledged book to explore the potential of gender lens investing, including helpful bridges from “why” to “how”. Jackie VanderBrug has been a leader in this field since her days at Criterion Institute, and her deep perspective on the nuance, history, and context of this arena shines through. 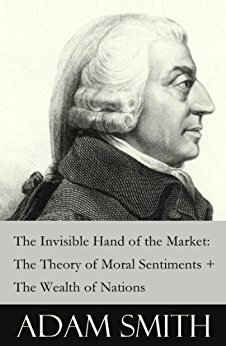 Ignore the dorky title – though the book is indeed reader-friendly, as the cover implies, Raworth’s content is important and serious and terrific and revolutionary. 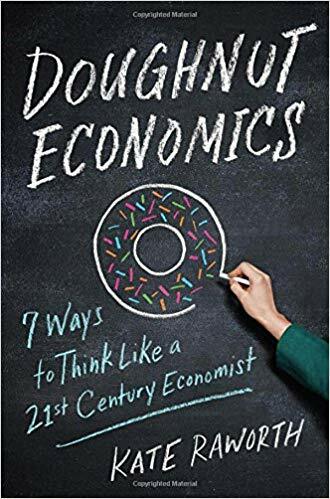 Even if you disagree with some of her arguments, it is healthy to question our assumptions once in a while, and the tenets of neoclassical economics run deep in our current economic and political systems. Raworth helps us to pull them into the light, so they can be properly seen and assessed. 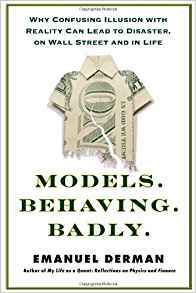 “The financial system is more like an ecosystem of living organisms than a mechanical system of inanimate parts, and we need to manage the system accordingly.” So, yeah, I really like this book. 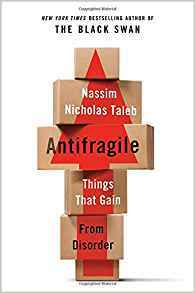 It is a wonderful thing to find a small focused book that addresses a single important topic in a thoughtful, well-researched way. It’s interesting that the main critiques of this book are that it is not wonky enough nor radical enough – but Coyle’s purpose is to examine the history and use of this measure, and in that she succeeds. 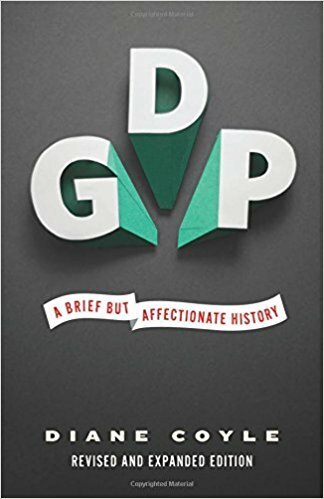 Given how often we reference GDP, we should all know a bit more about how it came to be.